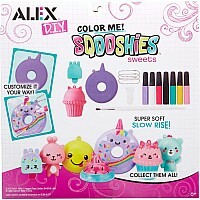 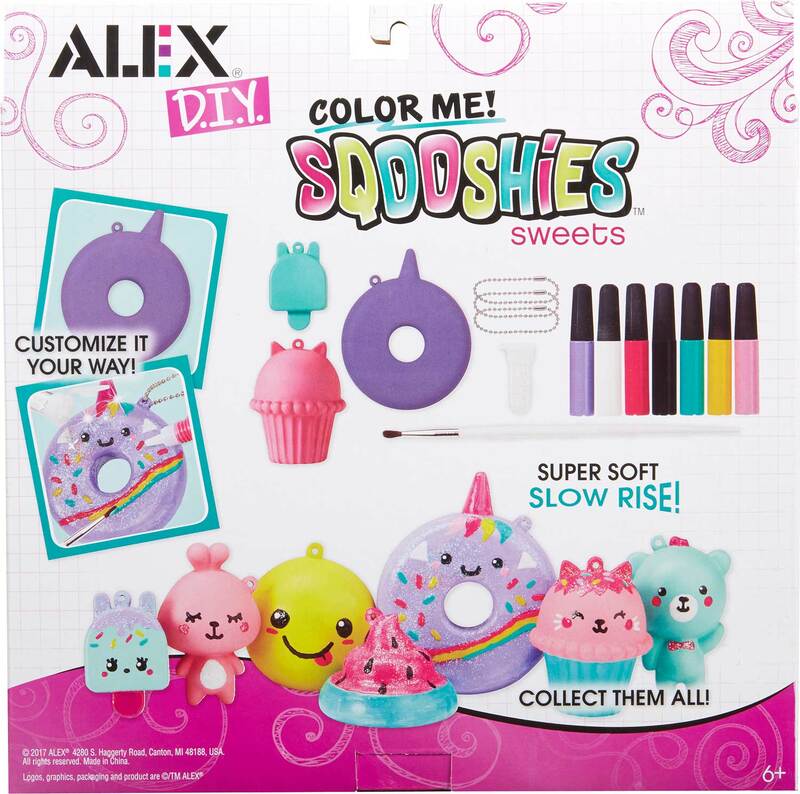 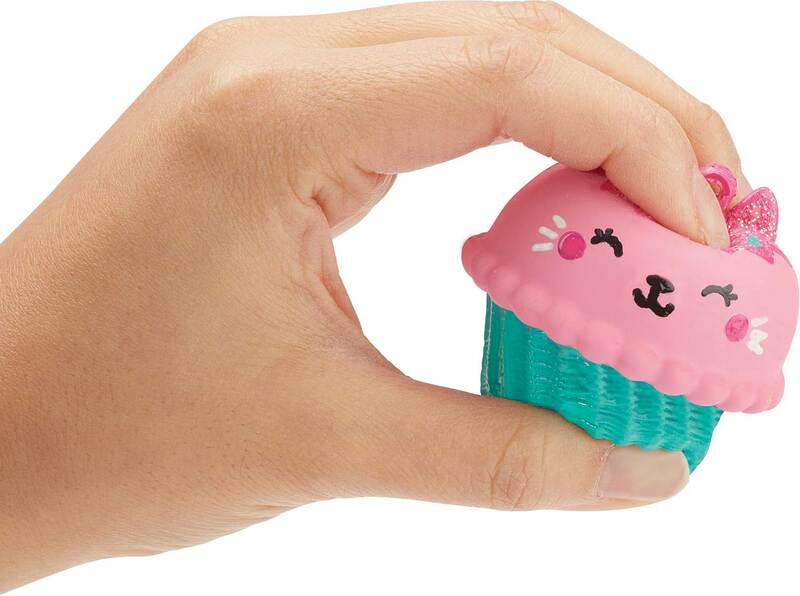 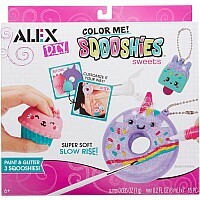 ALEX DIY Color Me Sqooshies – Sweets lets you design and paint 3 soft and squishable characters. 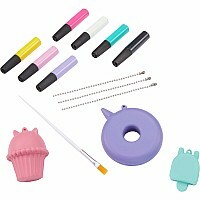 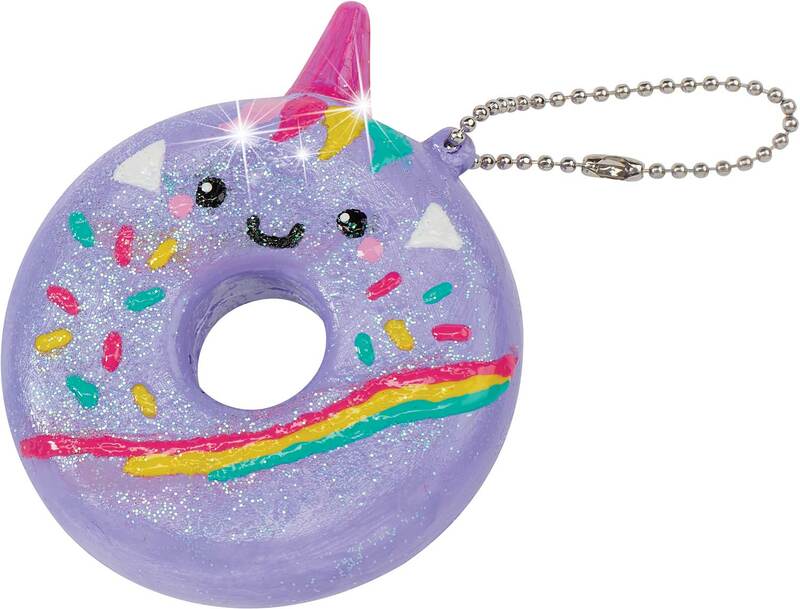 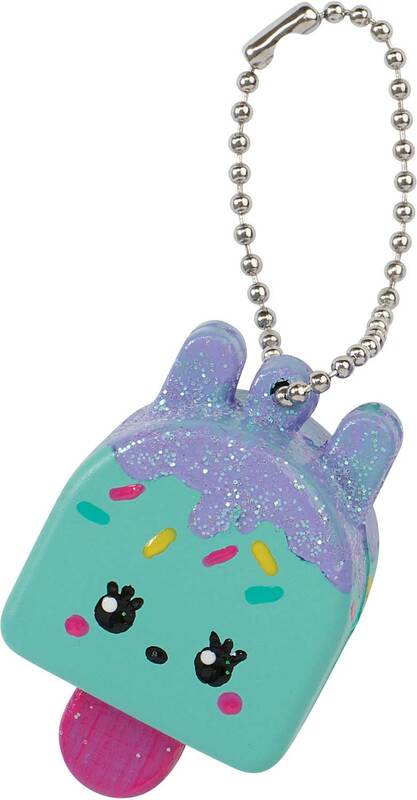 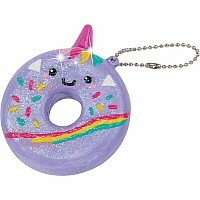 The 3.75in purple unicorn donut, 2.5in pink cupcake and 2in aqua blue ice pop are made of a soft foam that can be customized into adorable keychains. 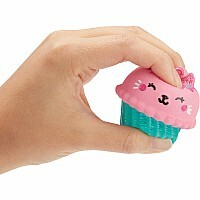 They’re crazy soft and slowly rise back to shape when squeezed. 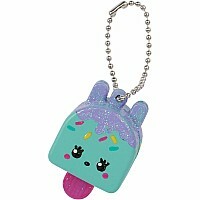 Just paint on the details, attach to a chain and you can tote your treats wherever you go! 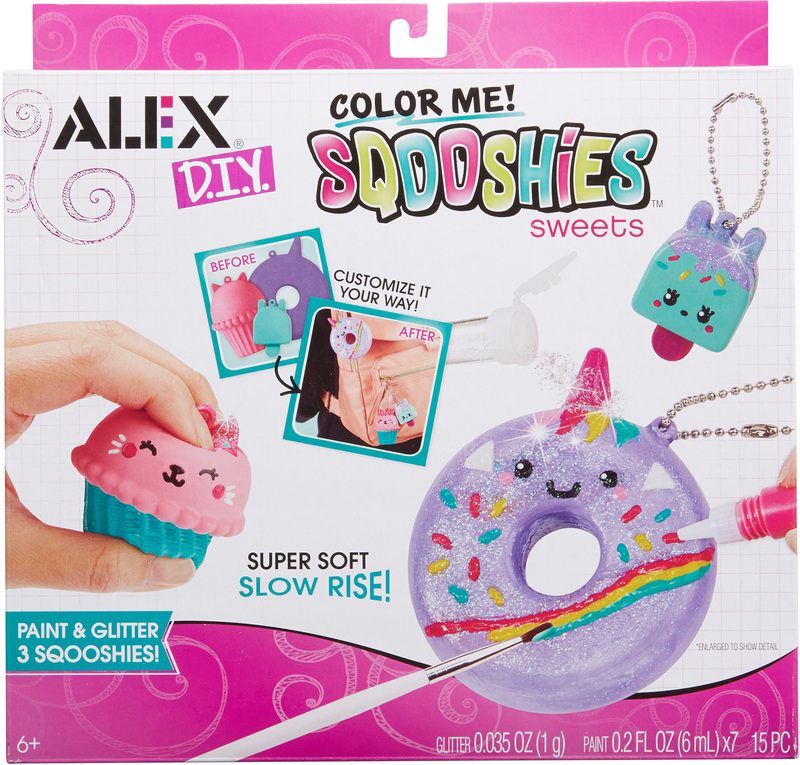 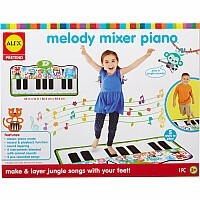 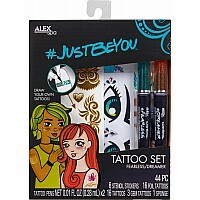 Includes 3 Slow-Rise Sqooshies, 7 Paint Tubes (0.2oz/6ml), Glitter (0.35oz/1g), Paint Brush with Detailing Tip, 3 Ball Chains and Easy Instructions. 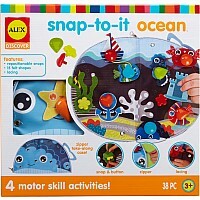 Recommended for children 6years of age and older. 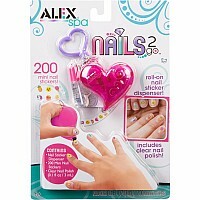 Measures approximately: 10.00 x 2.50 x 10.00 inches..